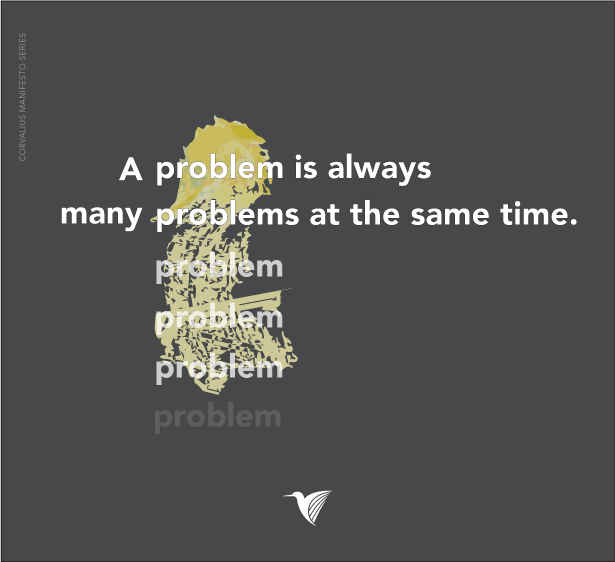 When it comes to Eclipse Plugin development, the information you can find on the web is disorganized and somewhat foggy, so you’ll probably spend half of your time reading forums and blogs to solve different problems. Instead of presenting an advanced tutorial, I would like to share a compendium of useful links and tips that I found useful. 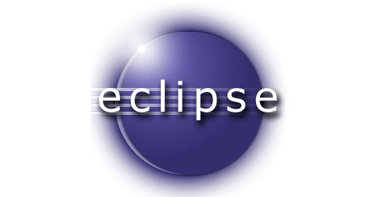 There you should have all of the components under Eclipse Plugin Development Tools installed, and you should also install Eclipse RCP Plug-in Developer Resources under Eclipse RCP Target Components. If you don’t have Eclipse installed yet, just download the Eclipse Standard edition which contains all the necessary tools. When that’s done, you can try to build a sample plugin. Eclipse provides some samples for you to try, or you can watch a good tutorial here. Learn a bunch of new terms One of the things that can help a lot is actually understanding some of the new terms you’ll run into when developing a plugin. Parts: These are the basic unit of Eclipse workbench, and there are two types: editors and views. Windows and Parts changes I already defined a window and a part in Eclipse Terminology. You need to implement IWindowListener and IPartListener (respectively) in order to listen to these kinds of events. Window events are useful when you want to be alerted when you switch your focus from the Eclipse Workbench to another program (windowActivated, windowDeactivated), or when you open or close a new window (windowOpen, windowClose). Part events are useful when you gain or lose focus in any view or editor. This is especially useful if you want to track actions across the editor and file navigation. Documents opened inside an editor part can be monitored for changes in their content. The interface to implement this is IDocumentListener. Depending on the editor type, you will need to handle changes differently. For Java code, there is a whole set of tools that allows users to write, compile, test, debug, and edit the programs they have written: JDT (Java development tooling). Selections can be entries in a viewer like a table or tree widget or pieces of text in an editor. Here is a great article that explores this topic some more. Each workbench window has an ISelectionService implementation which allows selections to be tracked by registering an ISelectionListener. Create a Feature project and reference your plugin inside it. Inside of the feature project, create a Category Definition. By default, the Eclipse update manager only shows the features inside a category, which is a good reason to always include a category in your exported features. Finally export the feature in File -> Export… -> Deployable feature. In this wizard, you have the option to generate a p2 update site in the “options” tab. Also, don’t forget to check the “Categorize repository” option to include your category. This will export the site in the place you choose, either locally or in a running host. Finally if you already have a classic update site running, and you want to migrate it to the new p2 schema, please read the following article.